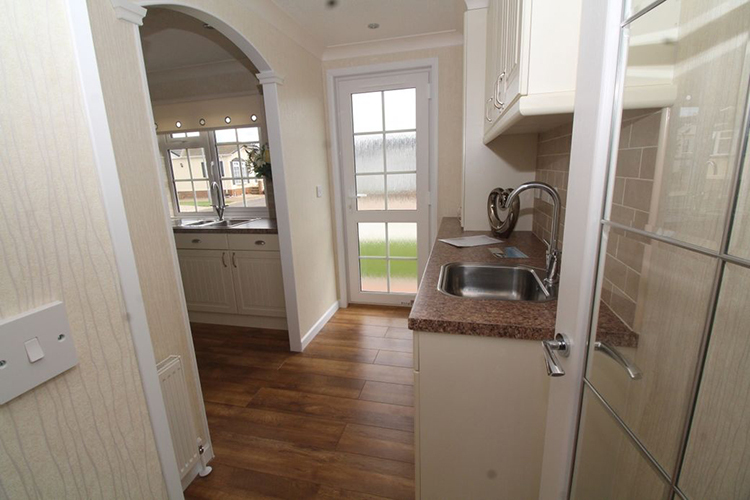 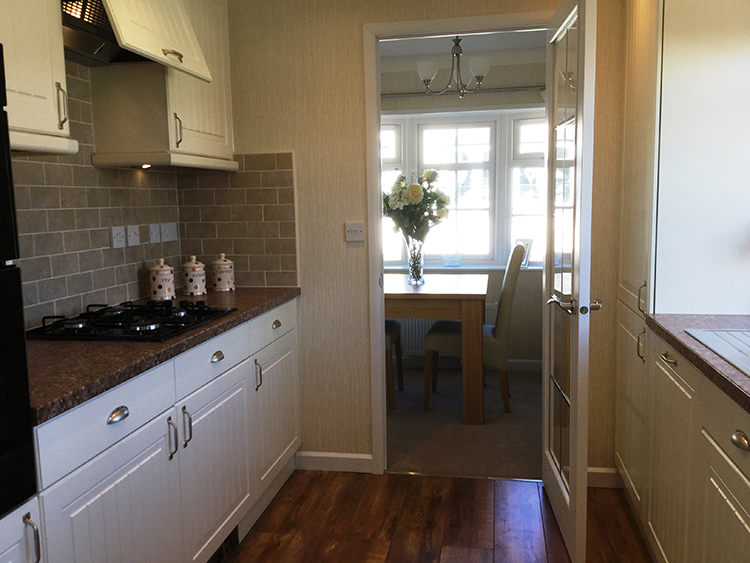 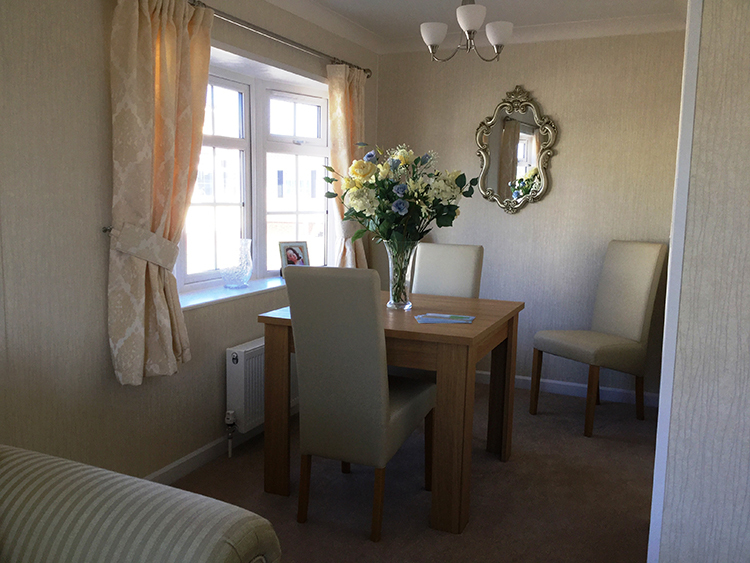 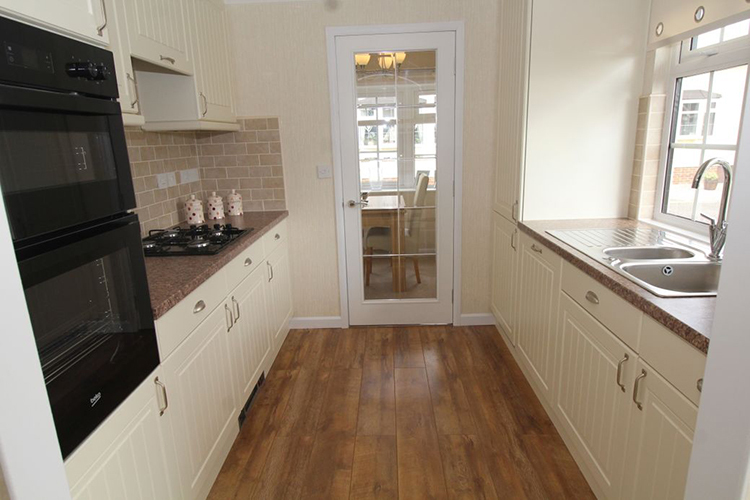 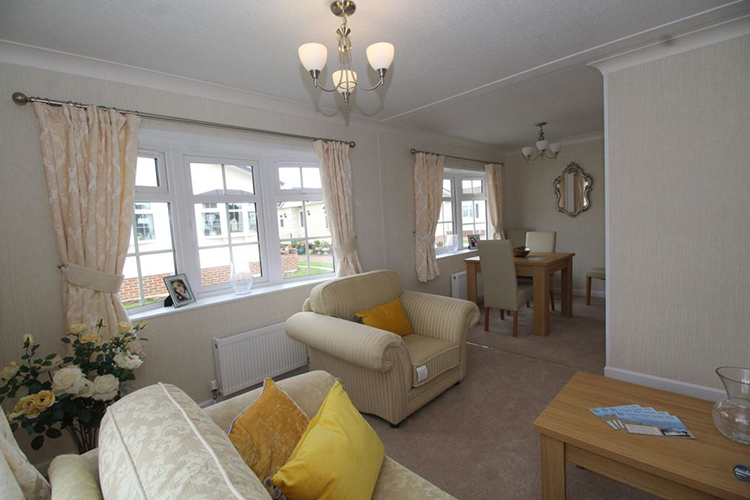 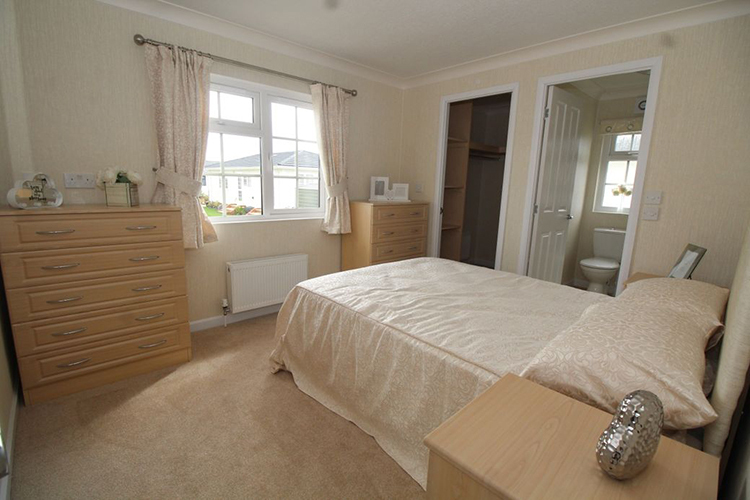 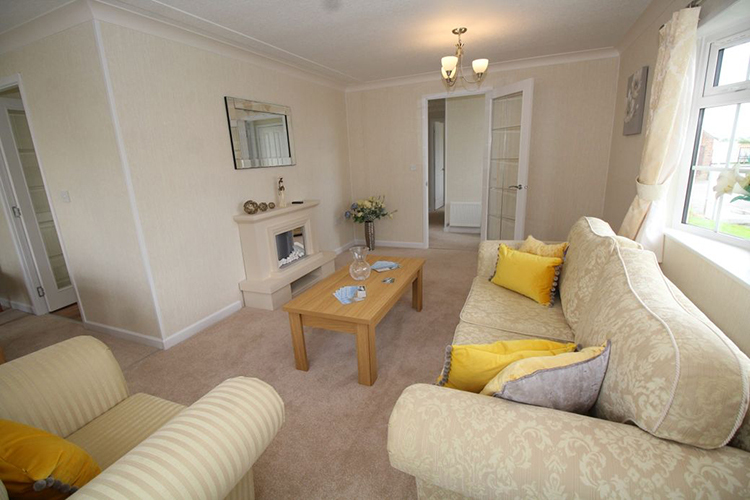 Extremely well appointed and immaculately presented, brand new Twin Park Home Stately Cambridge Special Park Home, offering low maintenance for the over 50’s, comfortable and spacious with mains gas central heating. 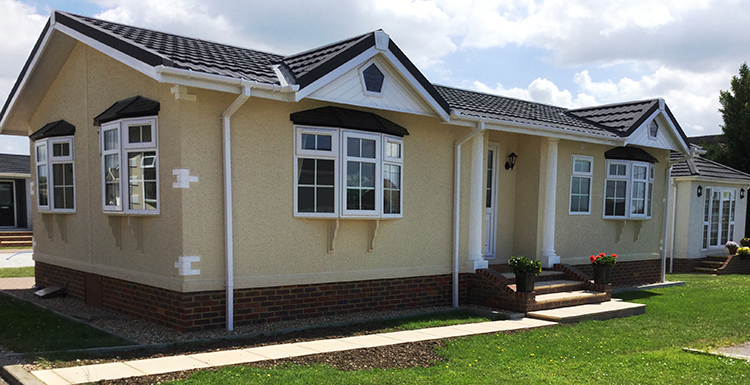 Block paved parking alongside home. 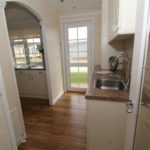 The homes comes fully furnished including integrated kitchen appliances. 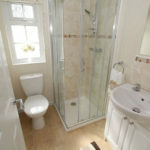 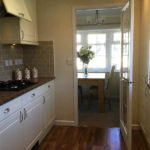 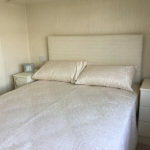 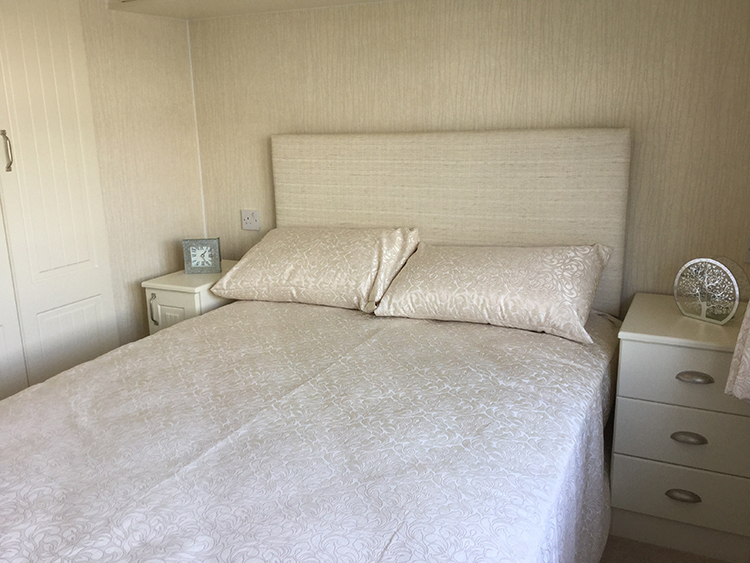 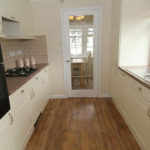 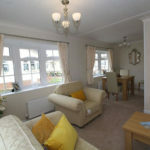 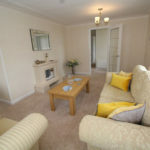 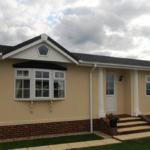 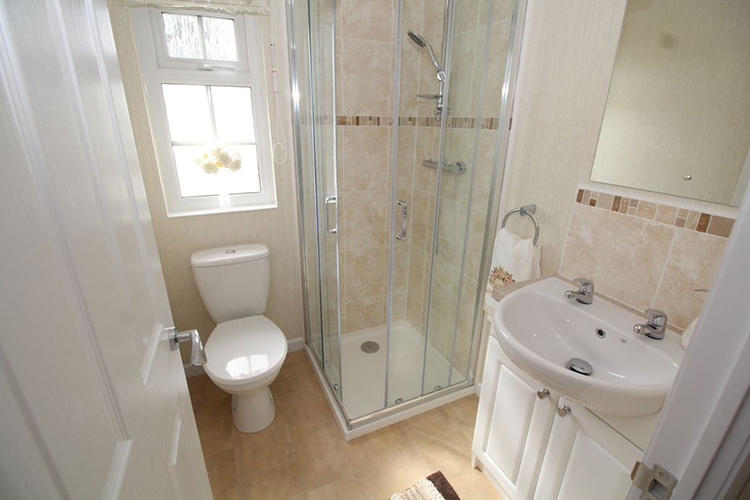 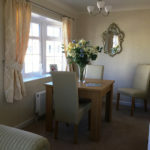 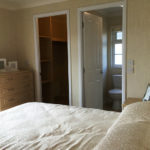 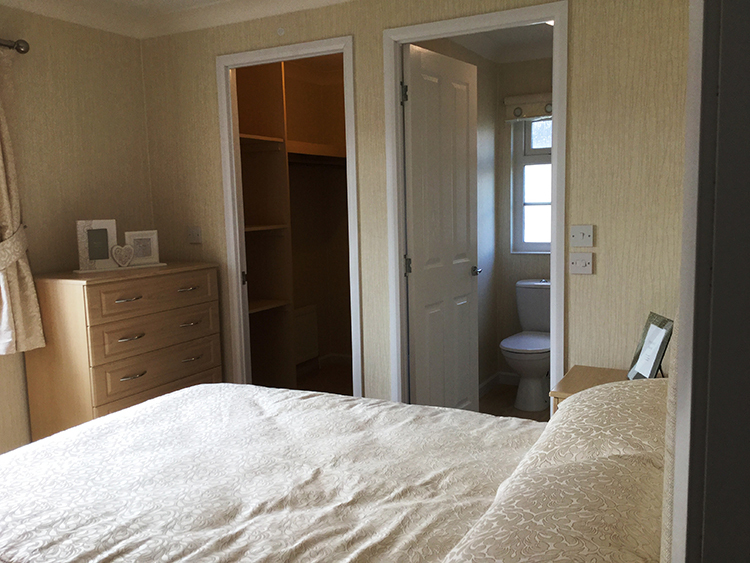 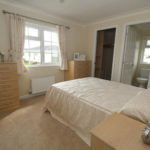 The accommodation comprises entrance hall, lounge, diner, kitchen, utility, 2 double bedrooms, master with en-suite, walk-in wardrobe and bathroom.